A Deck recipe based on making the most of Salamangreat cards from the new Structure Deck. If this card is Normal/Special Summoned: You can send 1 “Salamagreat” card from the Deck to the GY. If you control a “Salamangreat” monster other than “Salamangreat Spinny”, you can Special Summon this card from the GY. By detaching 1 Xyz Material from this card: You can Special Summon 1 “Salamangreat” monster from your Deck in Defense Position. Add 1 “Salamangreat” monster from your Deck to your hand. If this card is added to your hand, except by drawing it, you can reveal this card to your opponent, then Special Summon it from the hand. If this card is Link Summoned: Add 1 “Salamangreat Sanctuary” from your Deck to your hand. 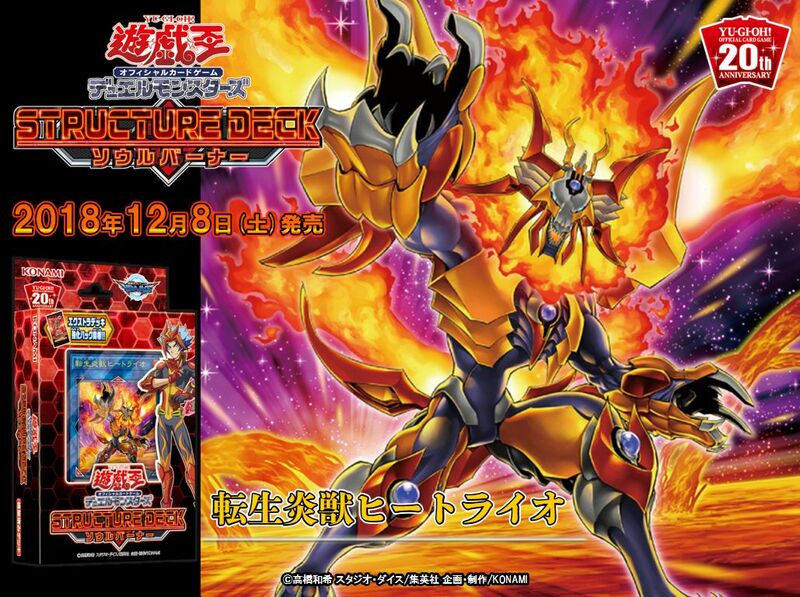 If you Link Summon this card using “Salamangreat Heatleo” as a material, you can target 1 face-up monster on the field and 1 monster in your GY, that monster on the field has its ATK become the same as the monster in your GY until the turn ends.